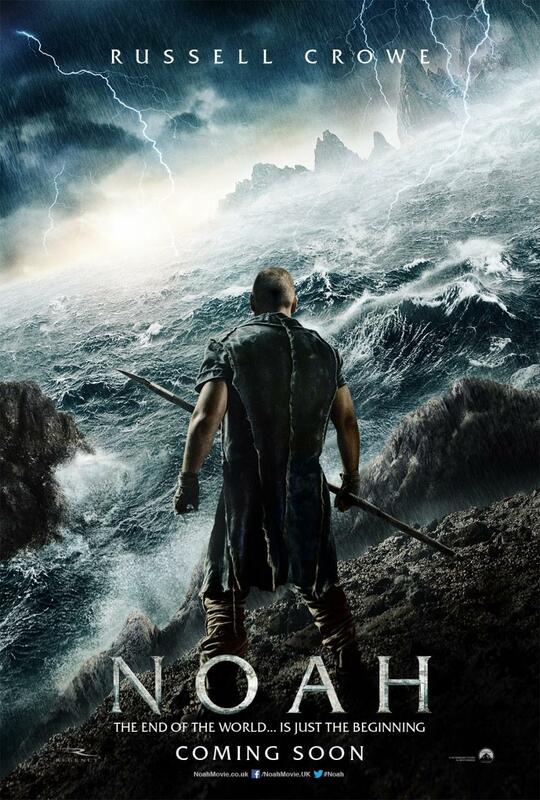 My initial hesitation about Noah was the source material. 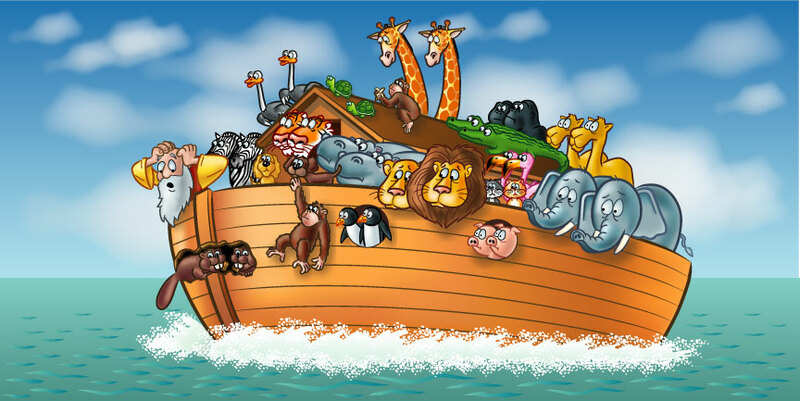 Amidst a lot of silly stories in the bible, that of Noah is one of the silliest. If you don’t agree it’s probably time you read it again: it’s Genesis 5:32 – 10:1. That’s a short passage in biblical terms, and writer / director Darren Aronofsky has made a long movie in modern terms, though not in terms of the history of biblical movies, which have traditionally been long (The Ten Commandments started at 1pm on most Sundays of my youth, and never finished until about seven the next morning; it was always a pain to try and watch only the Red Sea parting, which was the only reason to try and watch the film). THE TEN COMMANDMENTS… the one bit that’s any good. 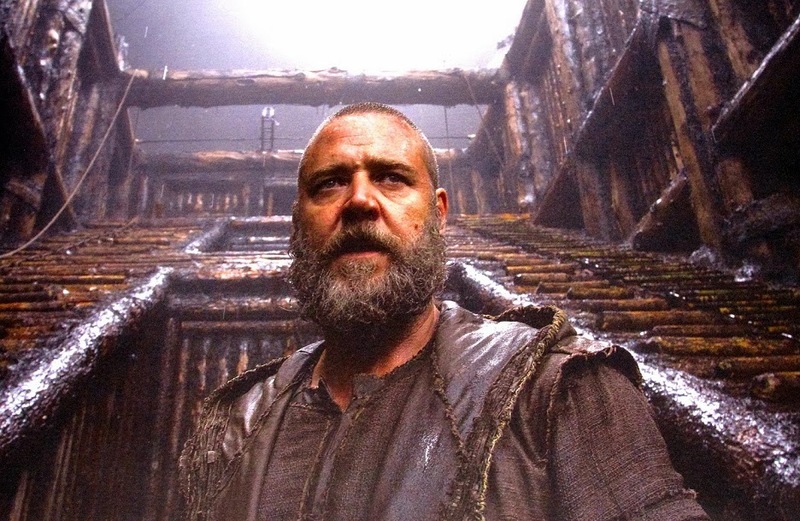 I would never have gone, therefore, to Noah, were it not for Aronofsky. Requiem for a Dream and Black Swan are both in my personal Top 50 of All Time, so he’s a director that I’ll always see. But boy, was I reticent. I didn’t even see The Passion of the Christ, and that was meant to be out there. Why would I see the dumb bible on-screen? But I did. Aronofsky lets you know from the get-go that he’s going to show you “a story”. Using big CGI monsters (“The Watchers”, which are to stone what those big tree-men in The Lord of The Rings were to bark), sped-up film, silhouette, overexposure, obvious green-screen, a narrated, cartoonish prologue and a hundred and one other tricks, this artful director lets you in on his artifice. We’re not trying to be real here, he sees to be saying. This is just a fun story. As such, it plays not dissimilar to an animated feature. My big problem is I never care in animated features, and I found it impossible to care here, because the story is so – well, silly – and the characters are also – well, silly – lumbered with dialogue that’s really silly. As the extremely dull (and confusing!) set-up droned on, complete with long-white-haired-and-bald Anthony Hopkins havin’ a cuppa tea with Russ, it became obvious that caring for anything happening was never going to happen, at least for me. Perhaps if I was a true believer – a literalist – it might have helped. The problems of old-school bible movies unfortunately are here in abundance. 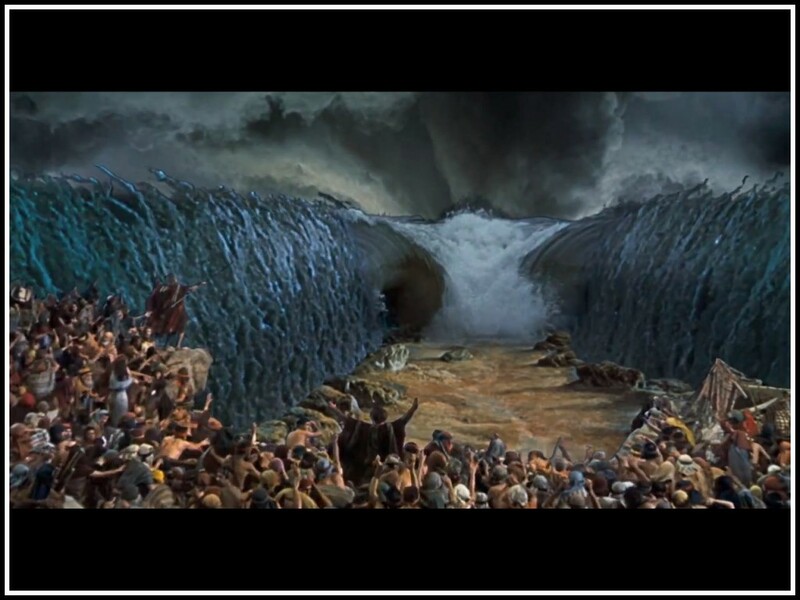 Just like that parting of the red sea, the flood is the only good bit here, and that’s the bit you’ll be waiting for when Noah plays on the telly for eons to come. Oh, and Big Russ? He’s fine. He’s got Charlton Heston lines and he does what Charlton Heston would do: speak gravely and deeply, look very concerned, and squint. Agree to disagree. I understand that you were resistant to the idea. I was afraid that they would make “Bible Guy Vs. Giant Storm”, too, but I loved the film, because I have understood it as an allegory. And maybe, if you want to, see it as a timeless metaphor about human role on the planet, you might have a positive experience. Right at the beginning of the film, I was wondering if that was the past or a post-apocalyptic environment – and that was a good thing. It’s a defying masterpiece, it challenges to question the reason behind faith – to the point that you get to agree that the bad guy is actually not that unreasonable after all. Of course, you can always have the option of crying out “no, no, no. it’s bible, no, no, no, no”. But, all in all, thanks for the well written review.